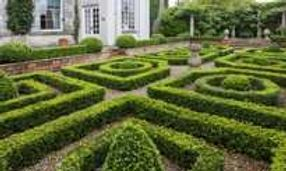 A fundraising garden party in support of Collon Church will be held at Collon House is rescheduled to Saturday 1st September at 2pm to 5pm. The full Lourdes Band from Drogheda will play, including the main band and the youth band. There will be refreshments, a cake sale, children’s activities and guided tours of the historic church and village. The band, founded in 1959, is one of the most active, successful and distinguished brass bands in the country, and has received many awards and prizes. They have represented Ireland at the European Band Championships in Lille, France and in the past have performed at the International Youth Music Festival in Geneva and at many distinguished venues including Aras an Uachtarain. (See www.lourdesbrassband.com ). 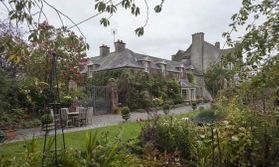 Collon House and gardens is a hidden gem in the centre of Collon village. Guests will be able to relax and enjoy tea and stroll through the garden and meet their friends. Activities will include various stalls and childrens’ activities, guided tours of the Church building and a walk around historic Collon village.